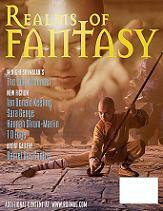 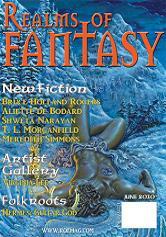 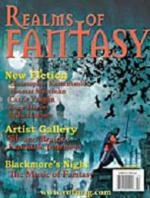 Realms of Fantasy, the largest magazine in the world devoted to fantasy, is a bimonthly magazine featuring the best in fantastic short fiction. 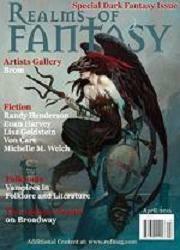 On October 18, 2010, publisher Warren Lapine announced that RoF was closing shop. 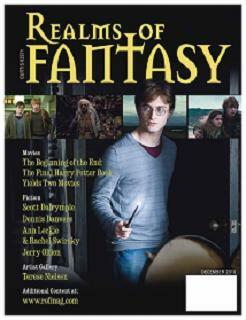 Its final issue (December 2010) was available as a pdf only to subscribers. 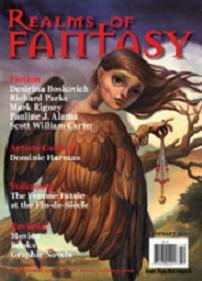 Back from the grave dept. 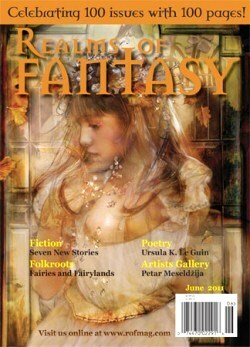 : It has been announced that RoF has been purchased and will continue publication with its February 2011 issue.